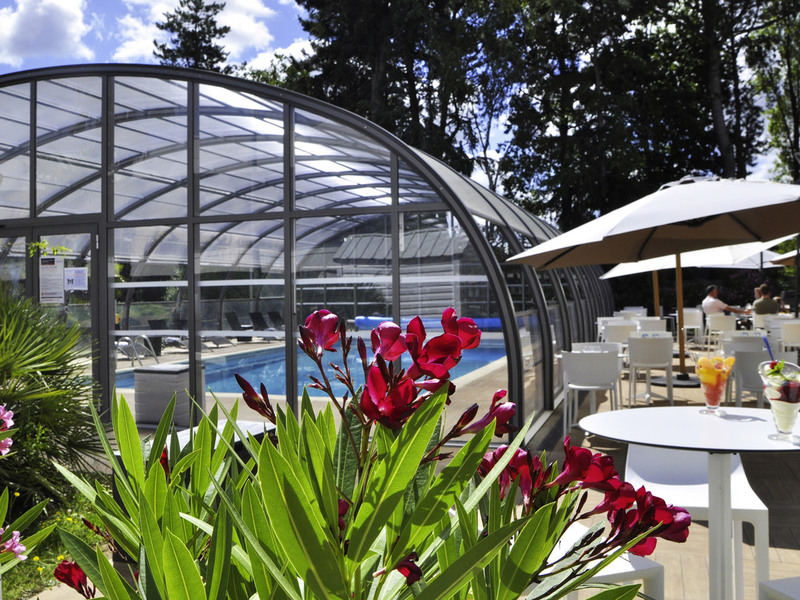 The entire team at the Novotel Nantes Carquefou hotel welcomes you to Nantes. An ideal stopover for your business trips and sightseeing vacations. We have 92 rooms, of which 66 are Superior and 26 are Executive, spread over the ground floor and first floor.